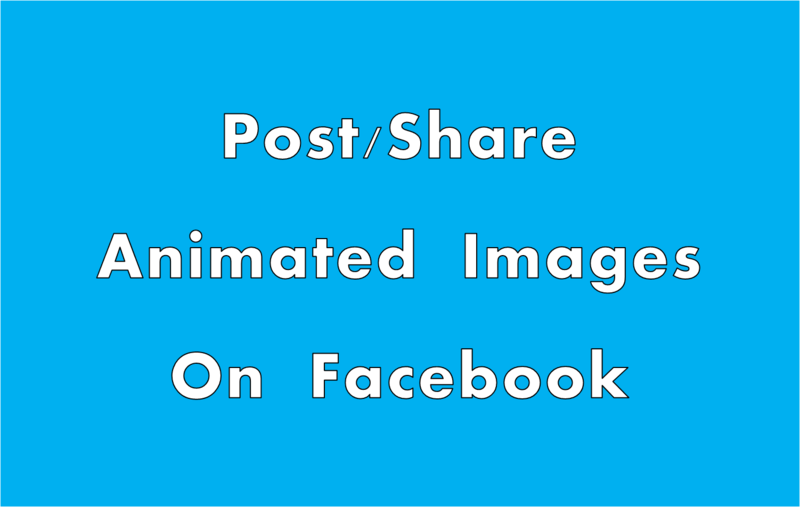 How To Post Animated Images On Facebook ? On Facebook, For This Method You Need 2 Things. How To Upload Animated Image To Facebook ? Search Your Desired Animated Gif Image On Google And Download To Pc. Paste Your Animated Image URL And Youtube URL In Below Boxes And Click At Post.